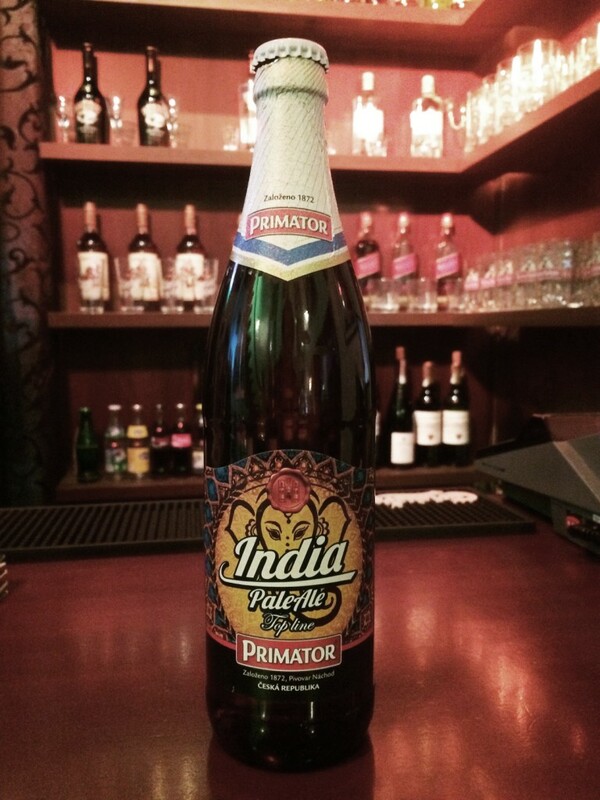 Primator India Pale Ale (IPA) A top fermented golden brown IPA. It has a characteristic bitterness and growing intensity with a pleasant fruit notes and resiny pine essences completing the aroma spectrum. We use 4 types of carefully selected malt and 7 kinds of hops from around the world, each with its own unique character and each added at different stage in the brewing process. Thanks to this, a mild malt taste and distinct bitterness with growing intensity is achieved. The scents of fruit, flowers and wildwood resin take you on an exotic voyage to the Orient. Our IPA goes well with steaks and venison, curries and spicy dishes. Enjoy it with soft cheeses and quality pate as well. Serve in a special PRIMÁTOR Top line glass slightly open at the top, chilled to 10-12°C.